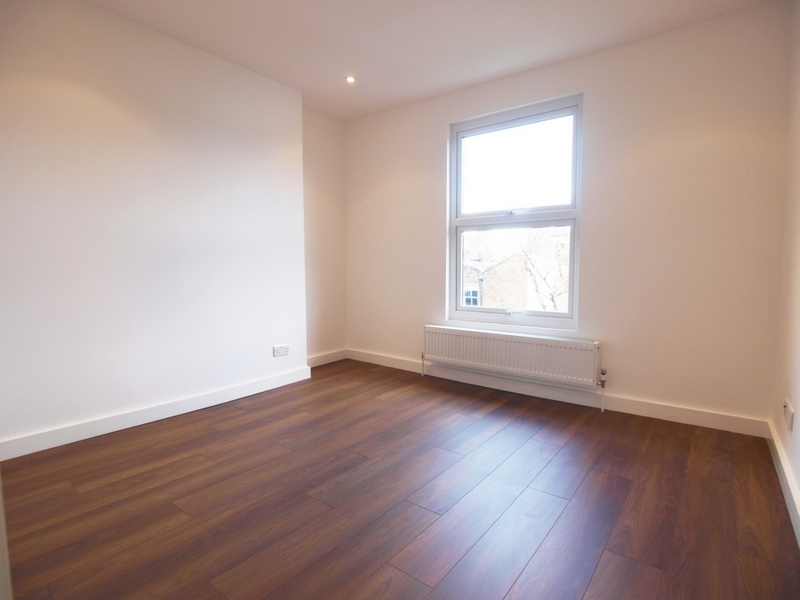 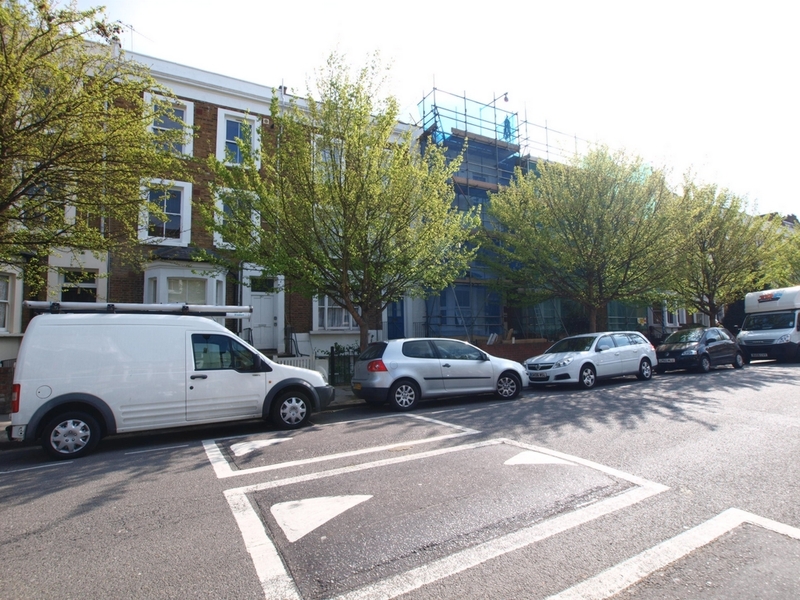 Alex Marks are pleased to offer this modern 1 bedroom apartment located on Coningham Road which is within walking distance of Shepherds Bush and Goldhawk Road tube stations and numerous shopping facilities including Notting Hill. 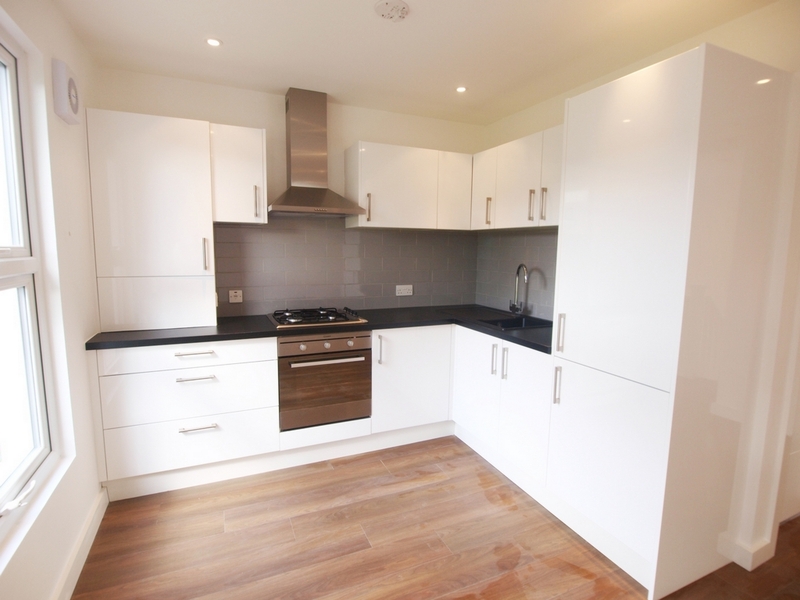 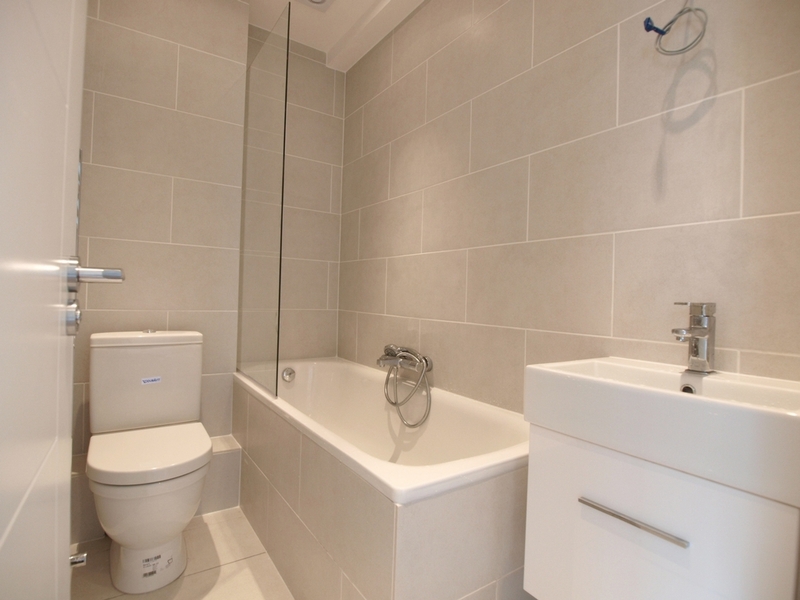 This first floor flat has a large open plan lounge/kitchen, large double bedroom and full bathroom suite. 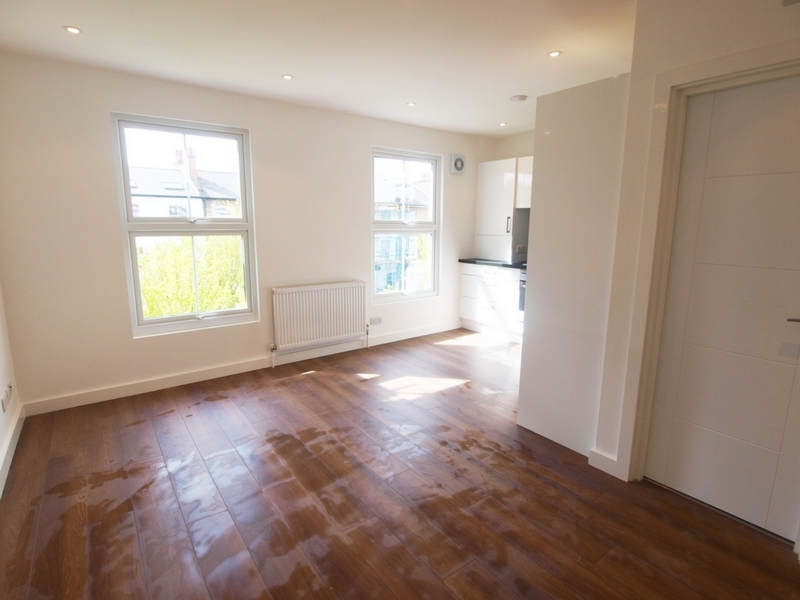 The flat has just undergone a full refurbishment that consists of solid wooden flooring, recessed spot lights, chrome bathroom fittings & white gloss kitchen with all mod cons.